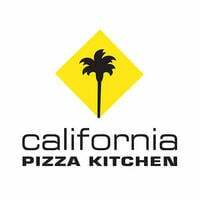 Bringing the taste of California to Singapore, California Pizza Kitchen offers signature pizzas that are innovative and creative. 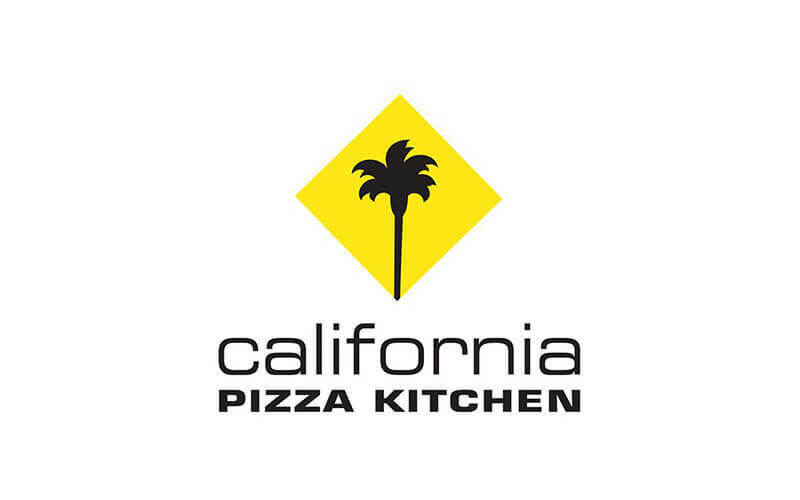 Mouthwatering delights include The Original BBQ Chicken Pizza, Japanese curry pizza, pepperoni, Hawaiian, and more. Fellow diners can also compliment slices of pizza with other menu options like burgers, pasta, salad, and drinks.